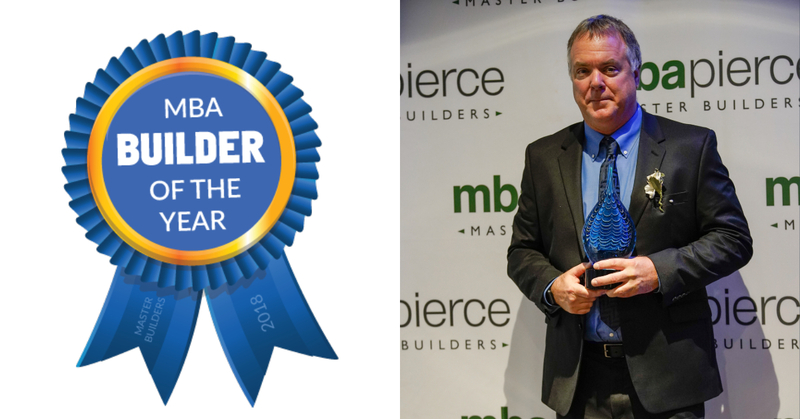 We are so excited to share that Rush Residential was recently awarded 2018 Builder Of The Year by MBA Pierce! The Builder Of The Year Award is based on membership voting and nominations. Additional criteria are specific to each award and Builder Of The Year nominees must be Builder Members. All nominees are submitted by other MBA members and then the Awards Committee selects a winner. Rush was up against 5 other incredible home builders, and we are honored to have been recognized among them! Scott joined the Rush Residential team in 2011 and has led the division in the creation of dozens of outstanding residential communities. He has also led the Rush Residential team in our best year yet—in 2018 we oversaw the creation of 5 communities and welcomed 69 families into their beautiful new homes. “We work hard every day to differentiate ourselves in every unique way possible, whether it be design, customer experience, or allowing our customers to modify their homes and make their selections. We really try to care and listen harder than the rest. What can often be a stressful process for a buyer, we try to mask and make simple,” said Scott. Rush Residential prides itself on building communities—not just homes. As the purchase of a home is generally the largest single purchase that a family invests in, we take the honor of building their home very seriously. A home is where a family will spend a significant portion of their lives. A home will often make decisions as to where a family will send their kids to school, and where their social circle will be formed. We are not a spot lot builder, we are not a spec builder. We have no stock market to please, and no shareholders to satisfy. 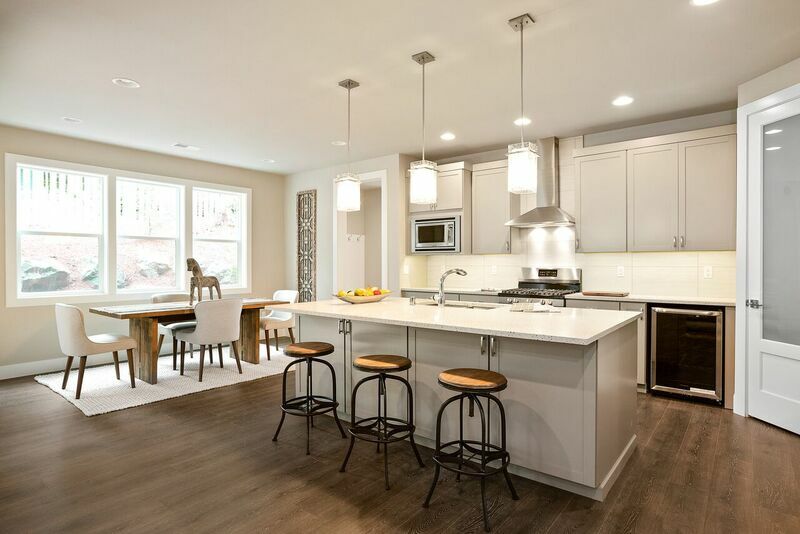 We build high quality homes, with advanced materials and technology, and we are dedicated to providing flexibility for our customers and their ever-changing needs. “To us, family is everything. To be a builder in the community that contributes to families achieving their dreams of home ownership is very rewarding to all of us at Rush Residential and The Rush Companies,” said Scott. We’re looking ahead to an exceptional 2019 and the growth of our newly developed communities including Estates at Gig Harbor, Newberry Trails in Puyallup, and Caldwell Crest in Edgewood. To learn more about available new homes in our communities, please visit our website.